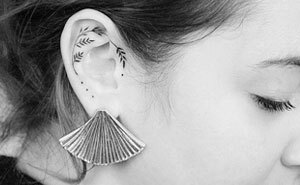 LGBTQ couples face countless obstacles in life, but one of the most irritating is their love being labelled as “just a phase”. 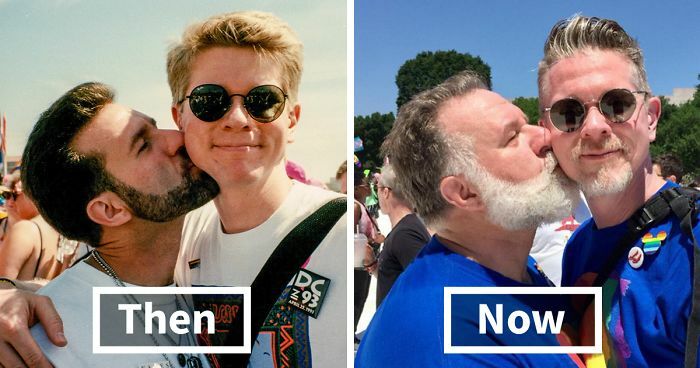 That’s why Nick Cardello and his husband, Kurt English, decided to show the world that they’ve been going strong for 25 years with a touching photo of them attending the Equality March in Washington, D.C. last week – a recreation of the photo they took together at the same event in 1993. The Internet’s reaction to the photos couldn’t have been farther from ‘uncomfortable’ – in fact, people are kind of obsessed with them. Nick’s original post has over 24 thousand shares, but his photos have since turned up on a plethora of international websites, and a recent Twitter share netted them over 600 thousand likes. “We could never have imagined the incredible response to this that we’ve received,” Cardello said. Scroll down to follow their touching story, and get ready for your ‘adorable’ meters to start going off the charts. 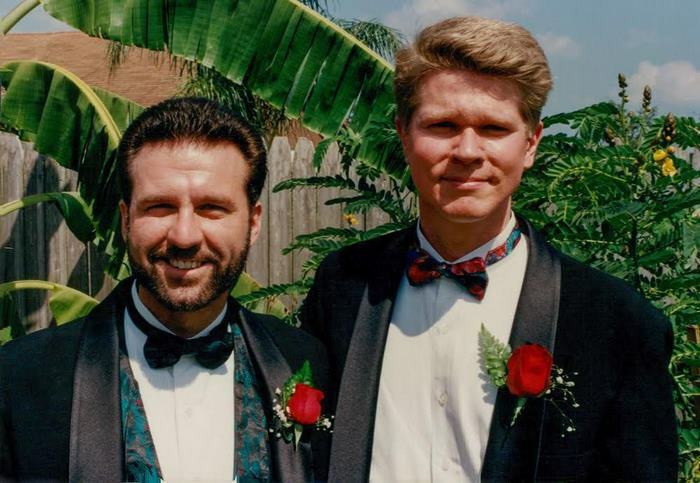 This is Nick Cardello, left, and his now-husband, Kurt English, at the 1993 Equality March in Washington, D.C. They aged beautifully so did their love became bigger and stronger!! 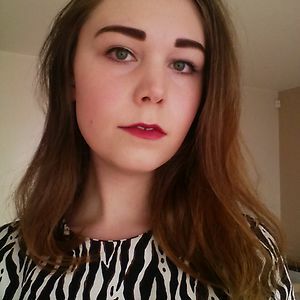 You are a disgusting person Uciha. Great picture and congratulations! I know many gay couples who have been together 25 or more years....straight couples? Not so much. That is because people don't like to work hard on their relationship.